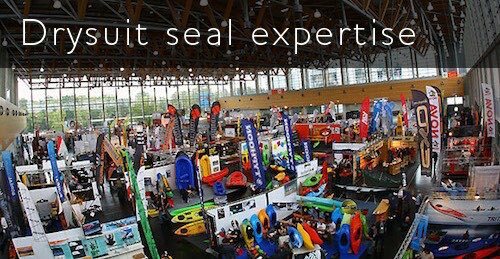 This week we’re off to Nuremberg for PADDLEexpo – the global trade fair for paddlesports We’ll be meeting with the industry’s top apparel manufacturers who use our wrist, ankle and neck seals to produce high performance drysuits and protective clothing. Would it be useful to meet at the show? Please let us know.